California has and always will be a great place to find rising artists. Today, the newest west coast artist to make his Lyrical Lemonade debut is Garrett Seamans from Solana Beach, California. The 18-year-old producer/songwriter goes by the name Postcard Boy, and just like his music, this unique name is sure to grab your attention right off the bat. That said, Postcard Boy’s latest song, “Coffin”, is a jam that popped up on my discover weekly playlist recently, and thankfully so. The low tempo vibe has an extremely captivating style to it, and alongside co-producer Tom Verberne, Seamans’ use of simple guitar chords carries “Coffin” throughout every single clever beat change and drum kick. What also makes this song so easy on the ears is the budding talent’s smooth vocals, featuring a lyrical delivery and seamless structural fit within the song, making it an extremely impressive release from the first second to the last. 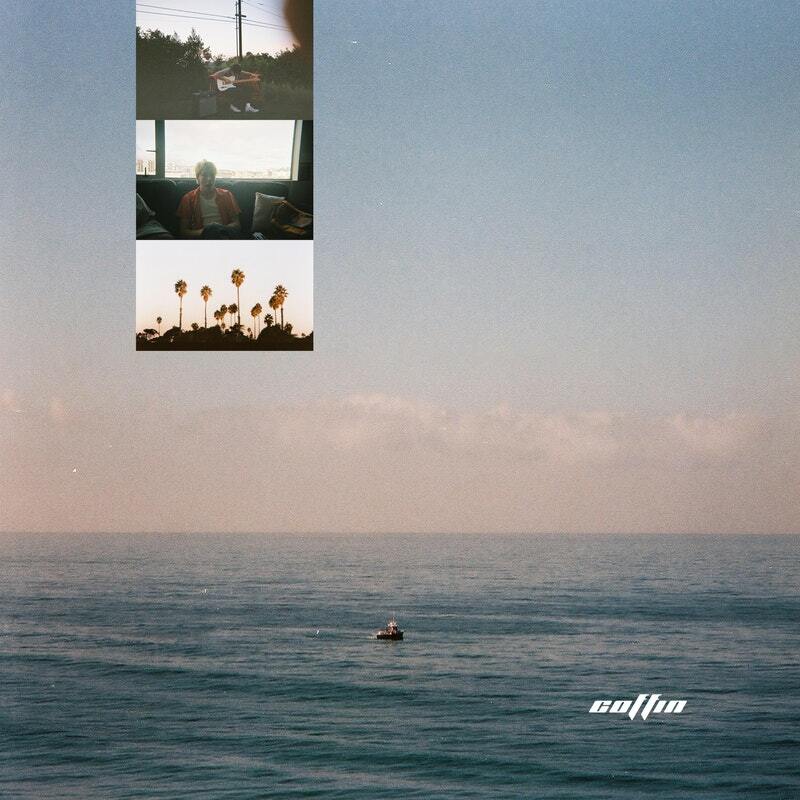 If you want to take a listen, I’ve attached the Spotify link to “Coffin” below. Don’t hesitate to reach out and let us know what you think! If you’re a fan of Postcard Boy’s style, make sure to give him a follow on his social media accounts here and here.